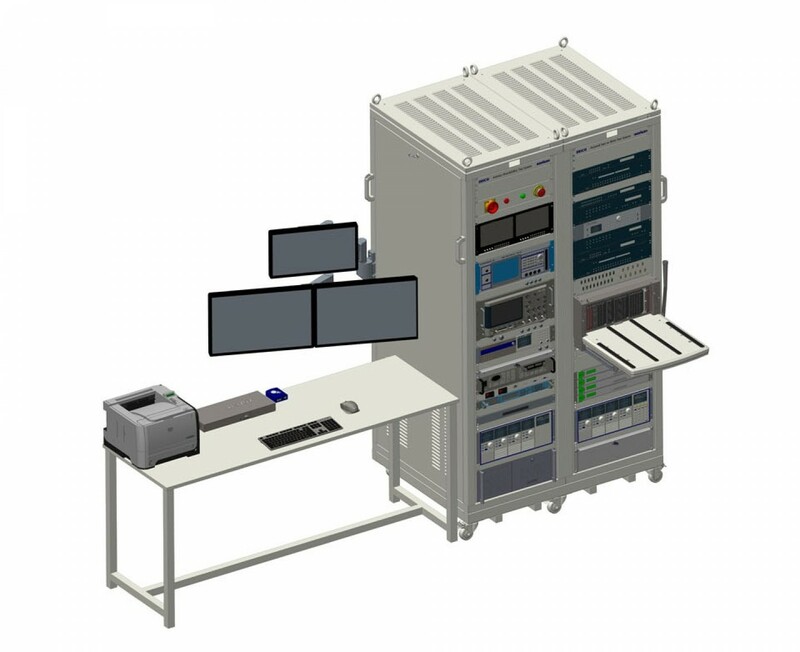 Automated Test Equipment (ATE) is computer-controlled test equipment that is used to conduct performance and functional tests of units designed and manufactured in military and industrial standards. Considering the ATE’s multiple measurement, evaluation and reporting capabilities, it is the most economical and high quality solution for the tests required in the design and production process. 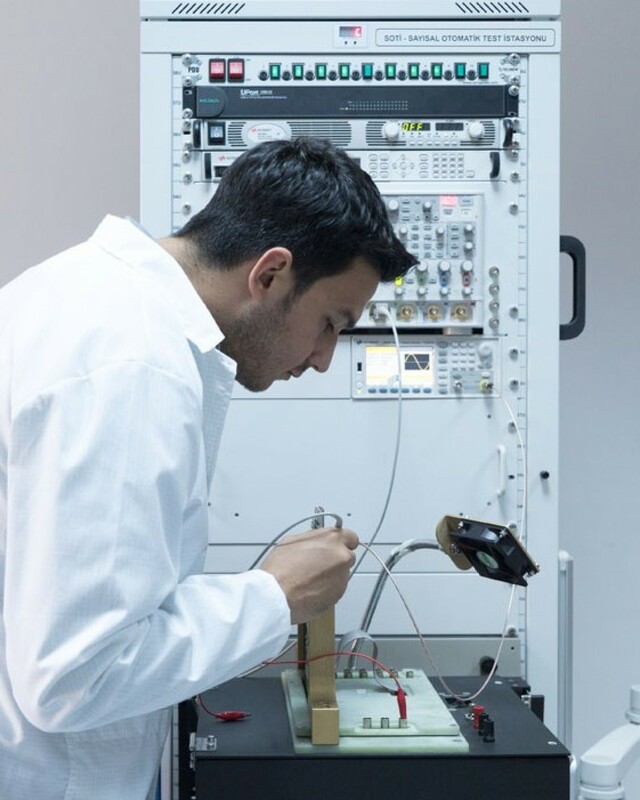 Flexibility, modularity and user-friendly structures make ATEs the leading test solution in many industries. When combined with image processing, robotic and kinematic systems, automated test solutions become an integrated test solution for many different industries. These different technologies and systems are blended in line with customer needs and the most optimal solution application is implemented by our design teams. 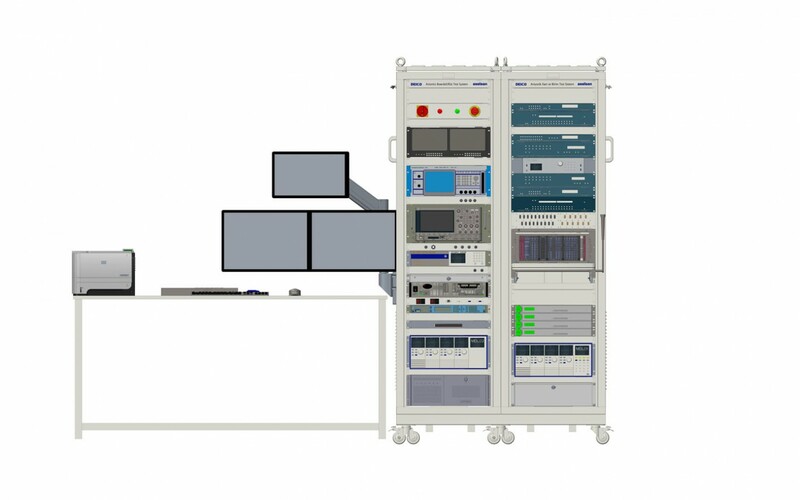 At DEICO, we bring out the most optimal ATE designs by evaluating from a wide overview, ranging from rack and instrument selection to software platform and test scenarios in line with customer needs. In this context, our company, being partner with major instrument manufacturers such as National Instruments and Keysight also has a wide supplier network that produces quality and reliable products in its field. 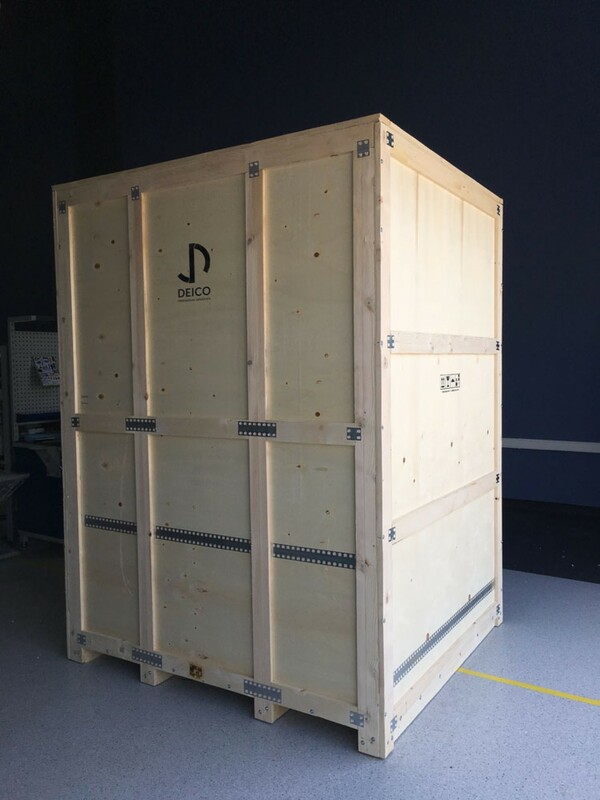 Thanks to our experience accumulated over many years in ATE design, we are able to solve critical issues such as device selection, cabling, intra-ATE device access, security and ergonomics in an efficient manner. 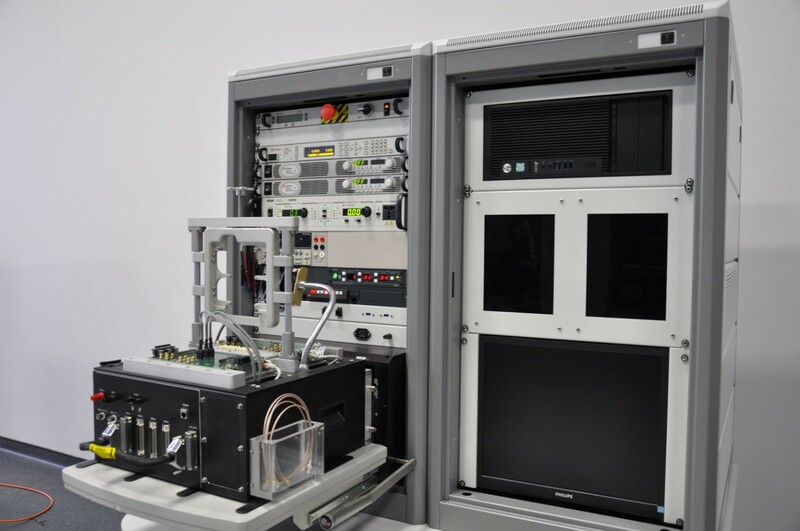 Take a look at our Avionic Card and Unit Test System (ACUTS) project.